It's been a long time since I've wanted to be in a club, particularly a fashion club. 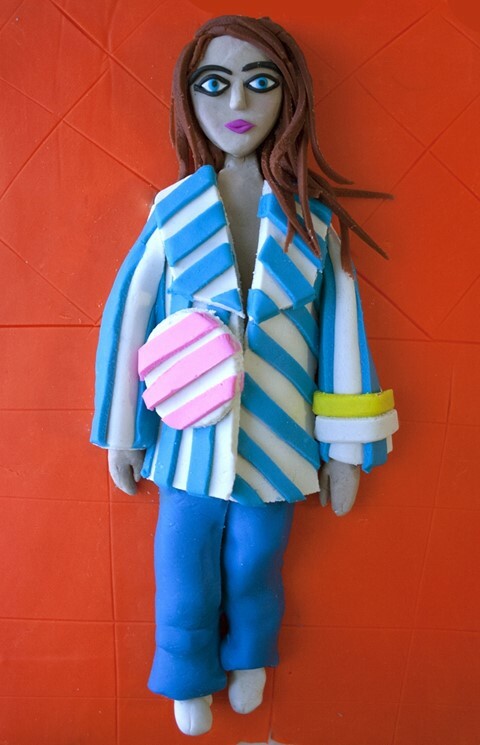 But Jacquemus has created one that is very appealing. Perhaps it's the full membership package one gets – the clothes, the daily tri-part Instagram updates, the glorious look books which are more like magazines? Or perhaps it's the recurring motifs – the sun, the circles, and stripes? Or those reference points deep-rooted in a joyous childhood? For far too long, fashion has been taking itself too seriously but the Jacquemus girl is having a great time. And she certainly knows the importance of a good narrative, with her clothes and locations continuing a thread, from each season to the next. Born in Salon-de-Provence, Simon Porte Jacquemus trained at fashion school for just three months before quitting. His mother had passed away one month into his course and he was worried about wasting time. He launched his own label, named after his mother, aged just 19. Five years later, he has his own studio just off the Place des Vosges and is now stocked in stores including Dover Street Market and SHOPBOP. From the beginning, the designer has worked with artist and photographer Bertrand le Pluard, who has shot Jacquemus' in-house photography and films. Another modern approach of Jacquemus' is the working process – he writes the film for le Pluard and then designs his collections. "I don't do clothes, I do stories," he says. Jacquemus himself is usually seen sporting a wholly white look – often Comme des Garçons; he worked in the Paris shop during the early years of designing and the Kawakubo's label has gone on to support his collections. 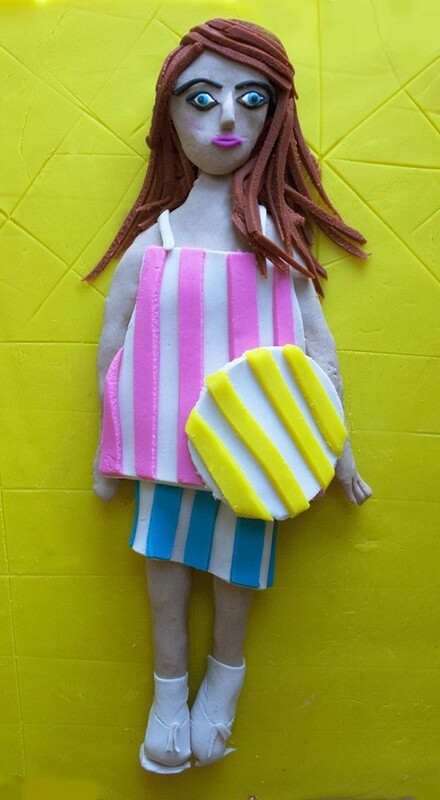 To celebrate Simon Porte Jacquemus' latest collection, entitled “Les Parasols de Marseille", AnOther enlisted the Play-Doh talents of Eleanor Macnair whose interpretations of three key looks sit alongside Jérémy Barniaud's exclusive behind-the-scenes images. 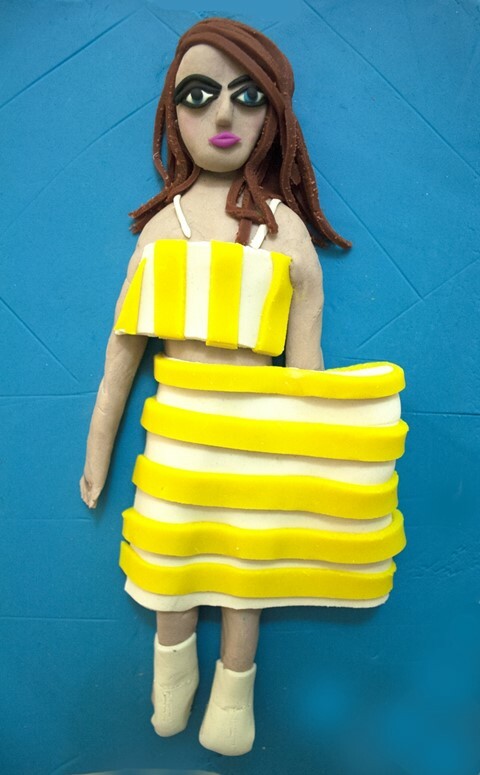 For more of Eleanor Macnair's work, see her Photographs in Play-Doh here and her interpretation of the best Oscar dresses here.